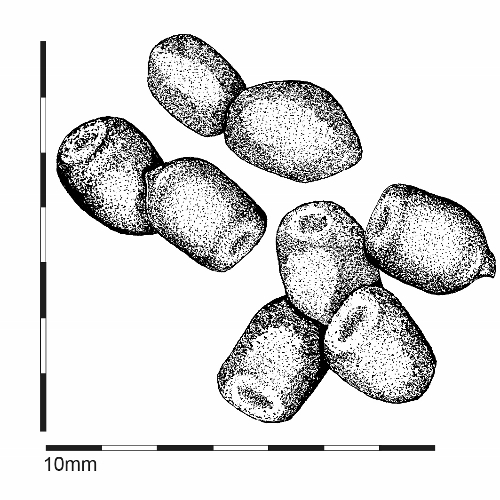 Red deer droppings are groups of pellets that look like glossy 20mm brown or black balls. On closer examination, you will see that they are actually elongated and more pointed at one end. Sometimes the pellets stick together.